We’re pleased to announce the newest addition to our growing Accordion Box line: Shiraz. Matching the design used for our Shiraz collection of writing journals, the new Shiraz Accordion Box features a design that originates from sixteenth-century Persia. For the full story about the Shiraz design’s origins and the elaborate work that has gone into its decoration go here. 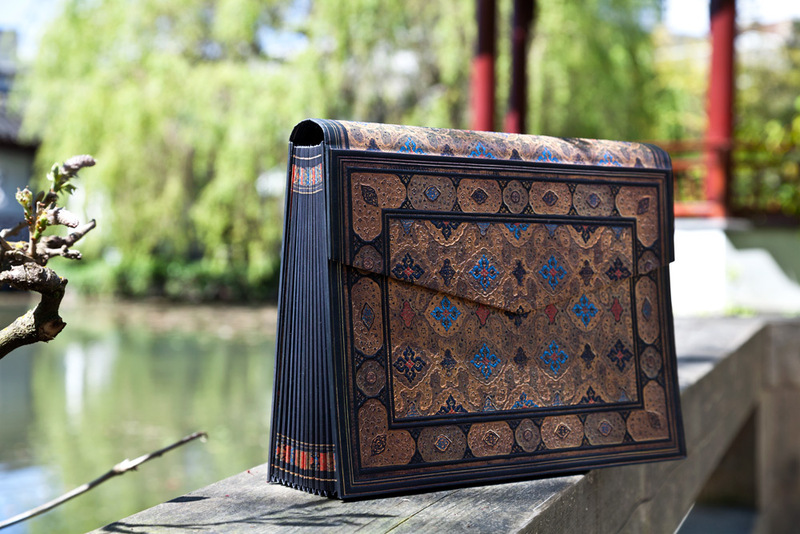 Read on for more information about Paperblanks’ line of Accordion Boxes. Store your paperwork and mementos in a beautiful, classic Accordion Box that transforms storage into functional art. 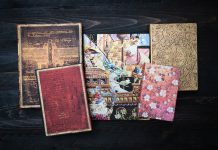 Whether used to file papers for one’s home office, to store private letters or simply for personal organization, Paperblanks’ Accordion Box Collection expertly incorporates the look and feel of antique bookbinding into a modern context. 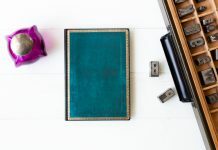 Ideal both for practical uses and for whimsical keepsakes, these sturdily constructed folder boxes provide a luxurious place to store both your cherished and everyday objects. 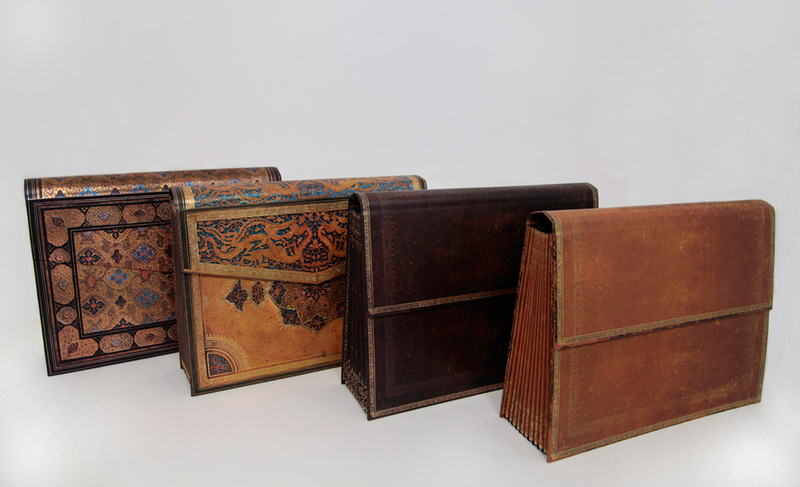 Paperblanks currently produces Accordion Boxes in four styles used on some of our most popular journal collections: Black Moroccan, Handtooled, Safavid, and Shiraz. Like these boxes? Click here to find a retailer! Well done! 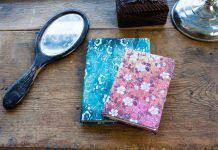 One more Paperblanks item I am going to need! Do you consider doing the same with the embellished manuscript or some glamorous collection like Ventaglio or Nocturnelle? It would look absolutely gorgeous! Would you please consider putting these gorgeous designs on File Folders (letter and legal) so that the inside of the Accordian Box is as beautiful as the outside! I am longing for a grown-up office! I second that. 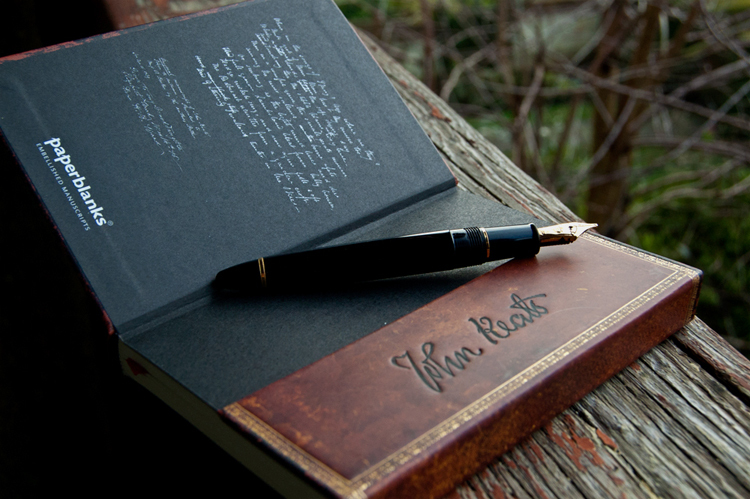 I will definitely buy Paperblanks file folders. Thanks for your the feedback and suggestions – we’ve forwarded it on to our development team for future consideration. If you have any other suggestions, please do let us know!